As March rolls in, we look forward to the start of the 2016 IndyCar season on the 13th with the Firestone Grand Prix of St. Petersburg in Florida. Our experiences covering the race and meeting the people involved in the sport were nothing short of spectacular…and we can’t wait to do it all over again. 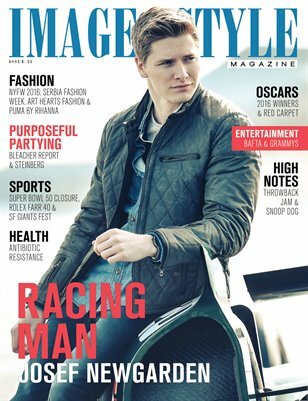 As a lead-in to that effort, we sat down with IndyCar driver Josef Newgarden to talk about his life as a professional racecar driver.